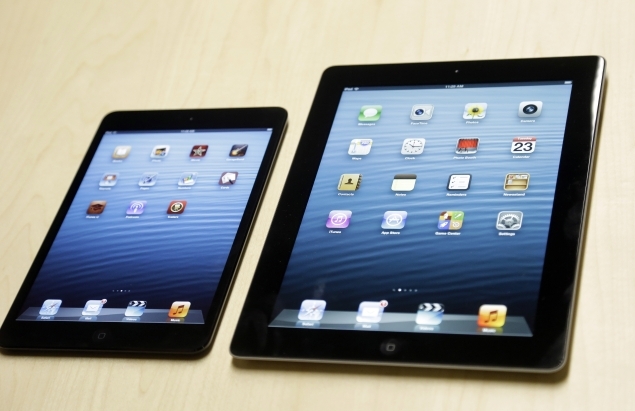 iPad Mini and the 4th generation iPad have cumulatively sold over 3 million units in 3 days, Apple announced today. Apple does not break out individual device numbers, but it sure would be interesting to note how may iPad mini’s were sold, considering its a brand new product category for Apple. Going by the tepid response (in terms of outside stores line-lengths) the launch was perceived to have received, these numbers are pretty good. But they still have underperformed compared to the opening day, weekend and weekly sales of some of the other Apple devices.